IONIZE THE WATER IN A DRINKING BOTTLE, MAKING IT ALMOST LIGHTER THAN AIR! 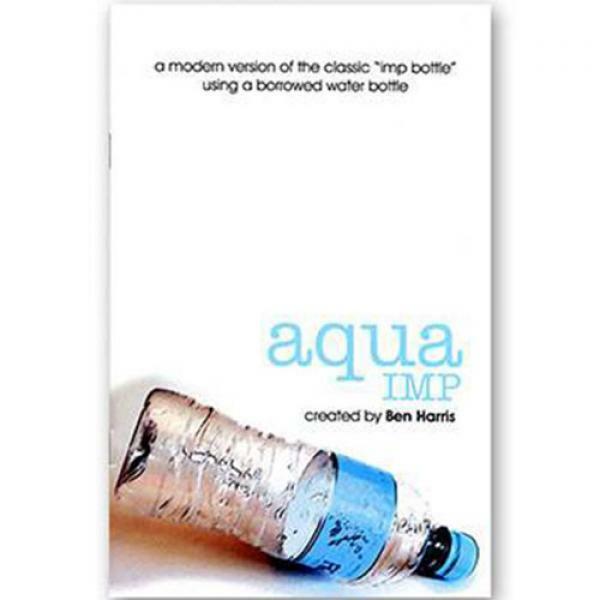 Aqua~imp is one powerful piece of "incidental" magic. It appears almost impromptu. This illusion of spontaneity actually e.. This e-book is to my knowledge the first of its kind not just for magic literature but in general. The inclusion of several dozens of video clips extends and completes the description of moves and tec..
You've seen the raves on the internet, and read the reviews. Now available by DEMAND as a beautifully printed booklet to add to your library. 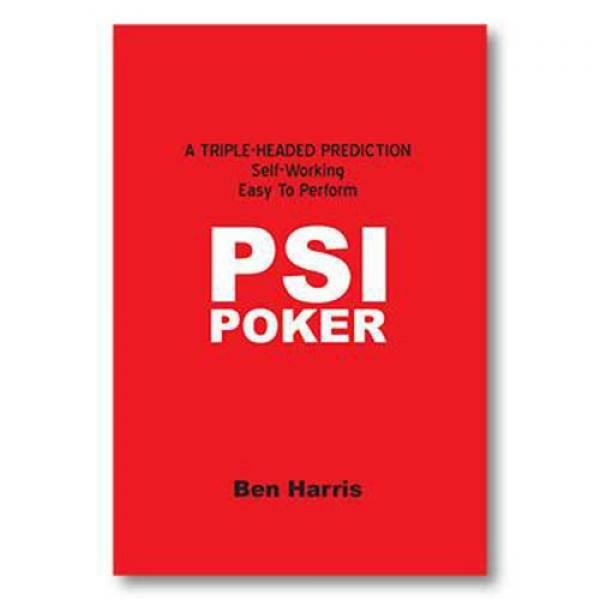 PSI-POKER is the latest creation from Ben Harris (co-crea..